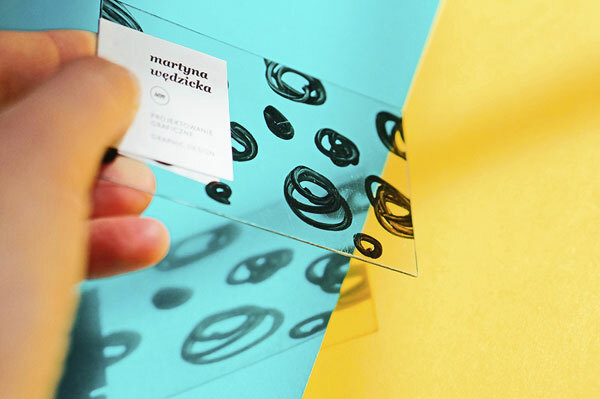 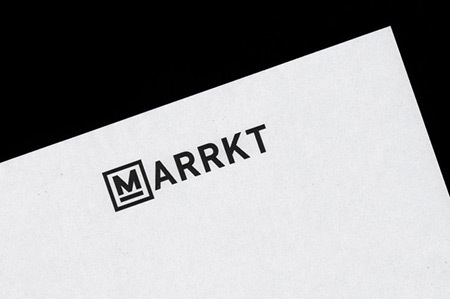 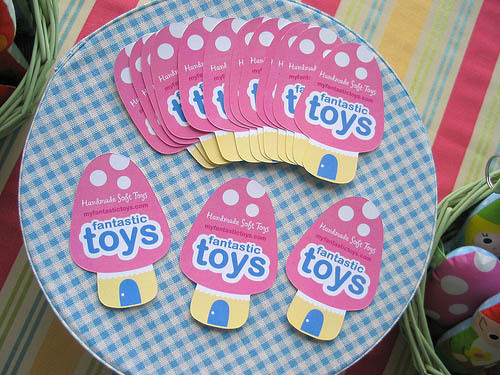 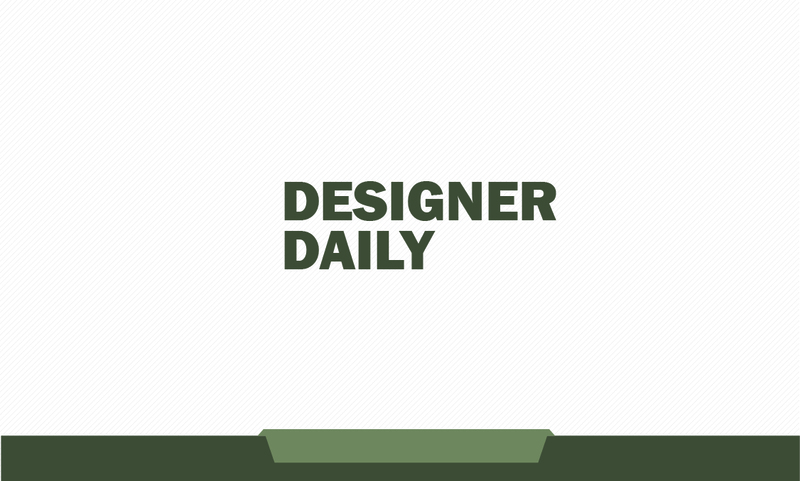 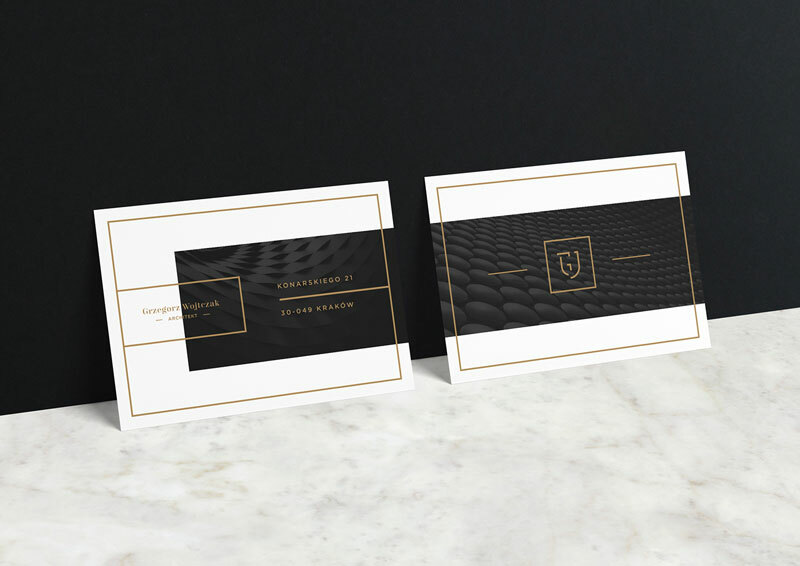 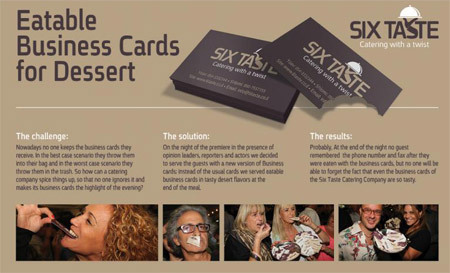 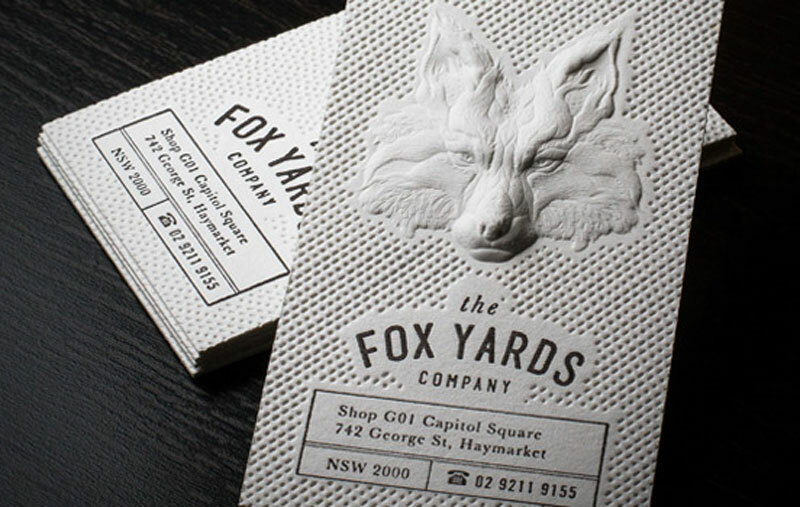 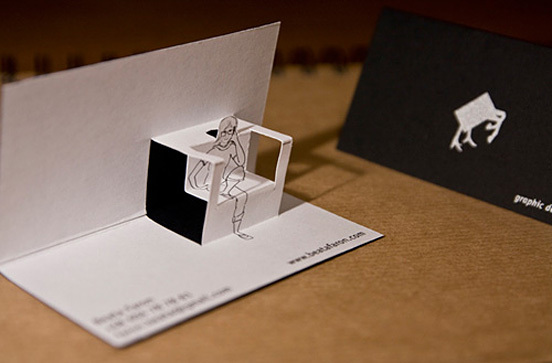 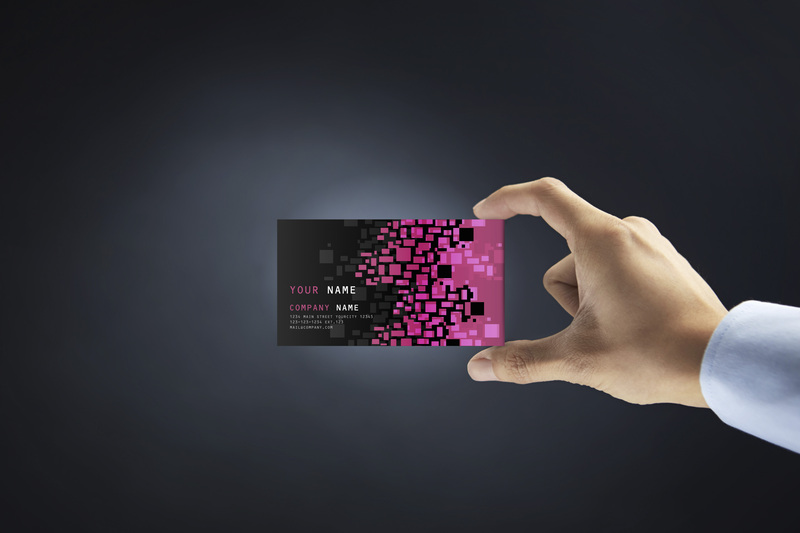 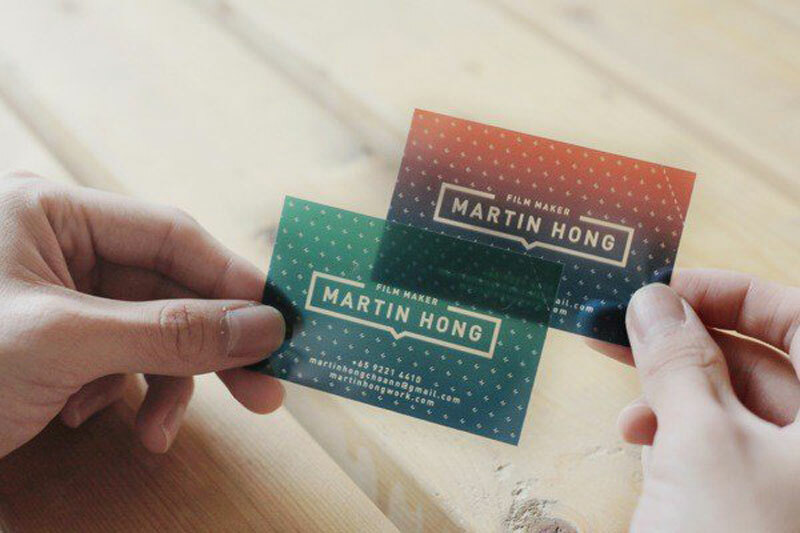 The best of inspiration and resources for business cards design. 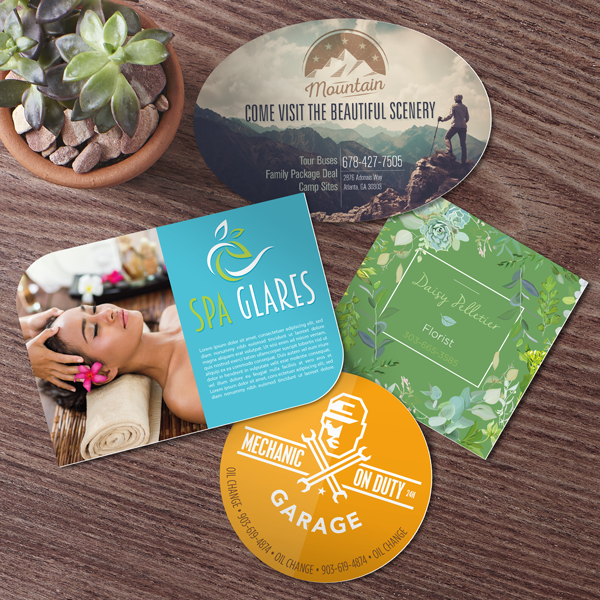 Wildfire experiential and events is a recently launched company from Canada. 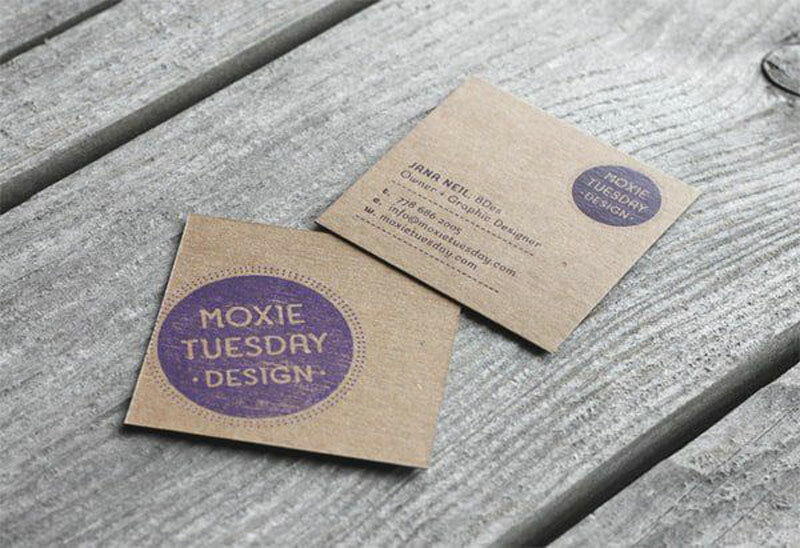 They had to live up to their name, so they hired Cossette for their branding. 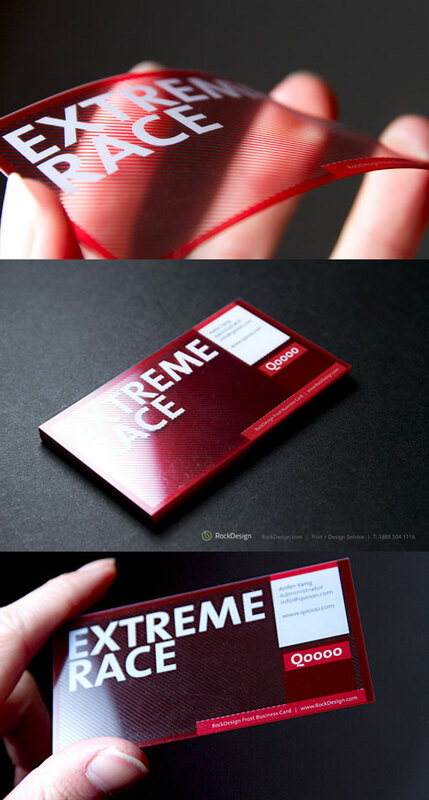 The design studio had a clever idea that can litterally set your events on fire.